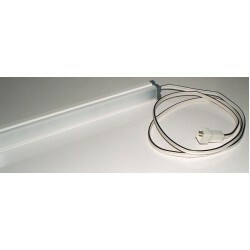 This is a rigid 50 cm LED strip light with 50x 3528 SMD LEDs in a tough plastic casing with a light diffuser. No additional housing is required simply install the bar in the desired location using double sided tape or suitable end brackets ( tape or fittings not included). 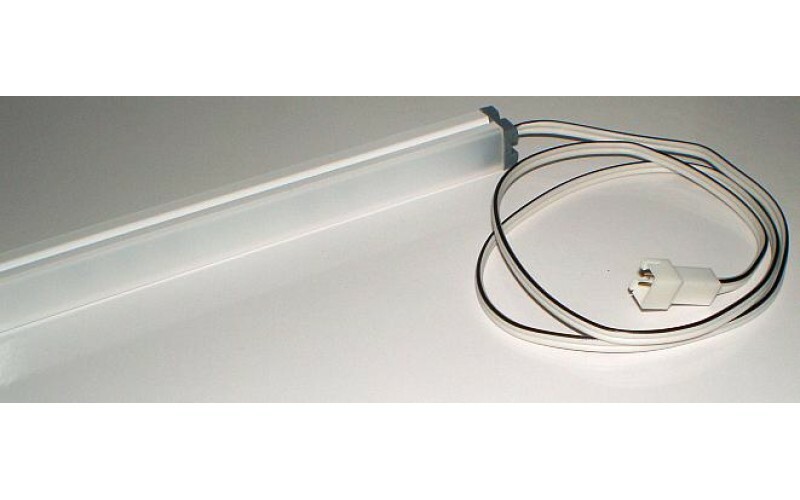 The Led light bar has 500mm of twin core wire with a 2 pin JST-XH shrouded male connector for connecting to battery packs with a similar JST female connector, or it can be cut off if not required. Operates on 12V DC power, suitable for the caravan or solar powered lighting.